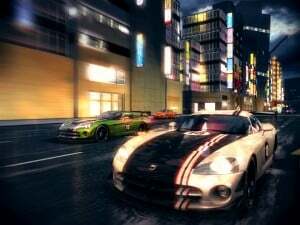 For many people today the Asphalt series is one of the best if not the nest arcade-style racing game series available to them. The creators of the series managed to induce this customer loyalty by constantly delivering exciting games that got the players involved completely. In Asphalt 8 for Android they managed to combine stunning graphics with excellent gameplay, thus earning the respect of millions worldwide. Asphalt 8 come packed with a completely new physics engine that can get even the most skeptical of you impressed. 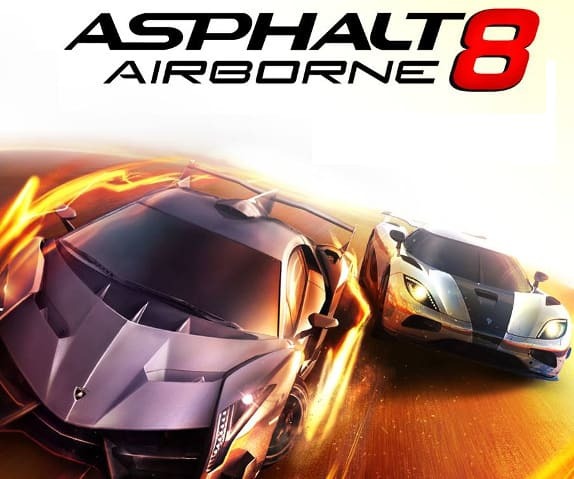 That being said, it is about time we take a look at what Asphalt 8 has to offer us. 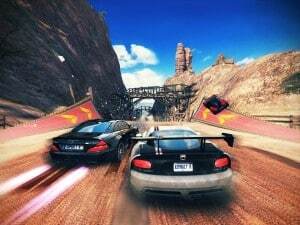 Speed is the main idea in Asphalt 8. But speed won’t get you pretty far if it’s not coupled with aggressiveness as well. It will get your blood pumping with the intensity that it delivers and the different tricks that it allows you to perform. 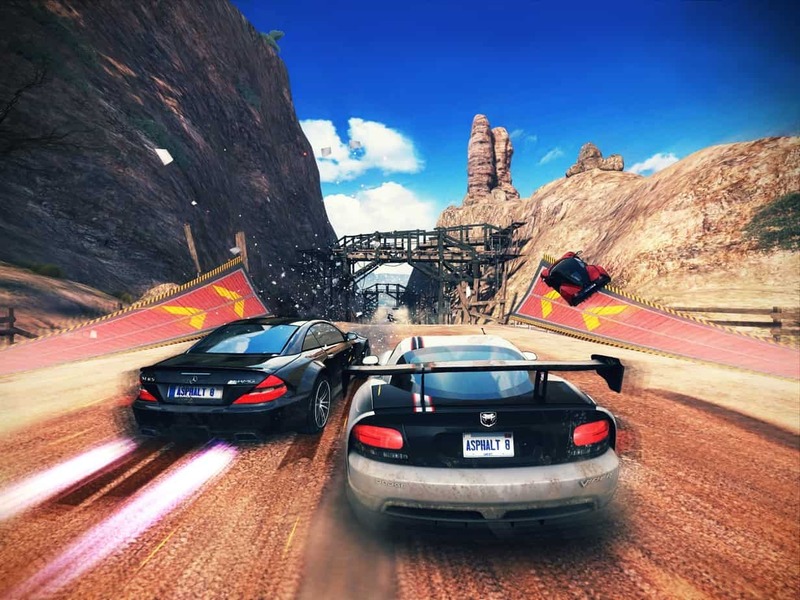 Jumping off platforms, drifting, hitting, other cars, everything is allowed in Asphalt 8 for Android. And did we mention the nitro that you will be able to mount on your car? If it’s realism what you are looking for there are chances you’re going to be disappointed but if it’s entertainment and fun then this is the game for you. By now it is probably obvious that the game looks incredible. The cars are rendered in an incredible manner and there are 47 of them to choose from. Four fifths of these cars are new by the way so you will not get the feeling you’ve already been through that. Famous cars represented in the game include Lamborghini Veneno, Bugatti Veyron, Ferrari FXX and Pagani Zonda R.
You will be able to play through 8 season within Asphalt 8 for Android and you will have 180 events within the career mode. Playing Asphalt 8 will be all the more appealing as the damage system is improved and the visuals are overwhelming to say the least. Starting with only enough money to buy a single vehicle, you will move up in the game eventually buying other cars with the money earned. Like most games, it is easy to learn but very difficult to master. In order to more easily achieve takedowns, you can hit the boost and then just ram into the driver in front of you. It is even more useful when you are in second place and desperately need a win. Otherwise it is just fun and can earn you stars. Although sometimes you can loose speed while drifting, good results can also be achieved without slowing down. Jump off curved ramps to perform barrel rolls and drift off straight ones to do 360 degree spins. If you need to buy upgrades for your vehicle there is also the possibility to play earlier stages over and over again in order to gain more credits. These credits can also help you in buying new cars. The game is free on the Play Store so head on there and download it, install it and share you experience with us by leaving a comment in the comment section below.